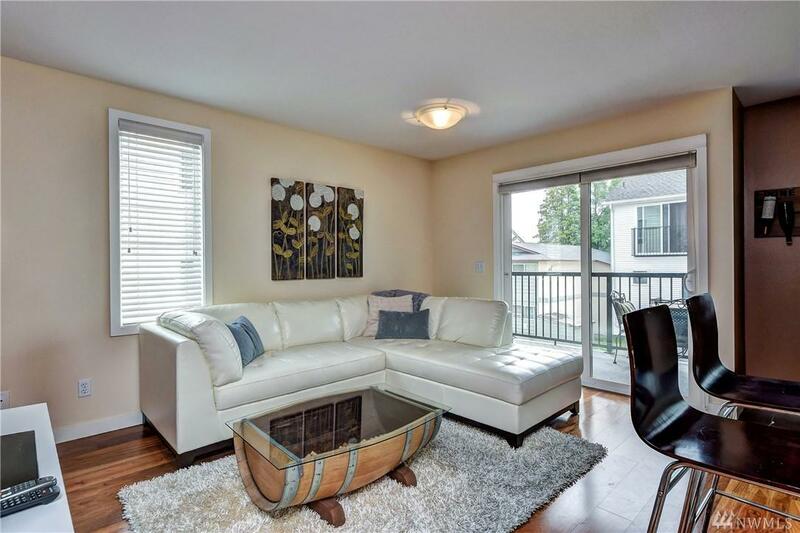 Welcome home to this gorgeous southern exposure condo with spacious master suite and balcony, which connects to the 2nd bedroom. Large covered deck overlooks community grass perfect for BBQs! The open floor plan is perfect for entertaining. 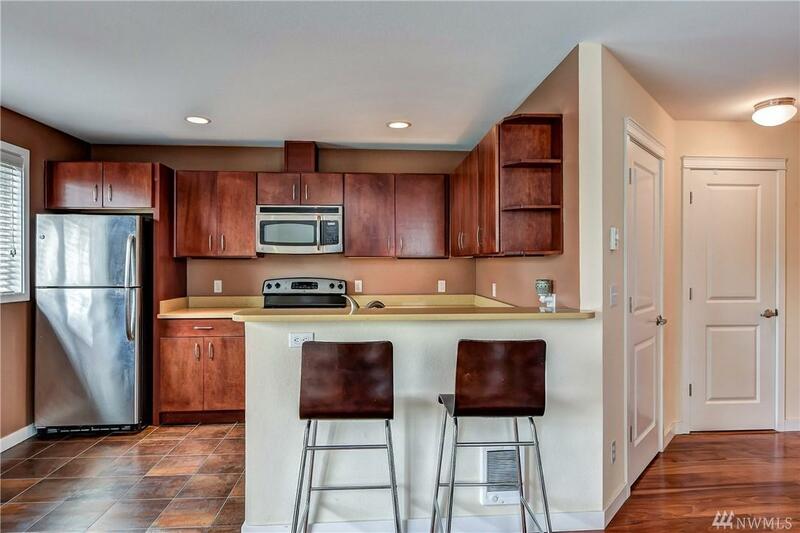 The unit includes a great room concept with chef kitchen & SS appliances, cherry cabinets/hardwoods, caesar stone counters w/undermount sinks. 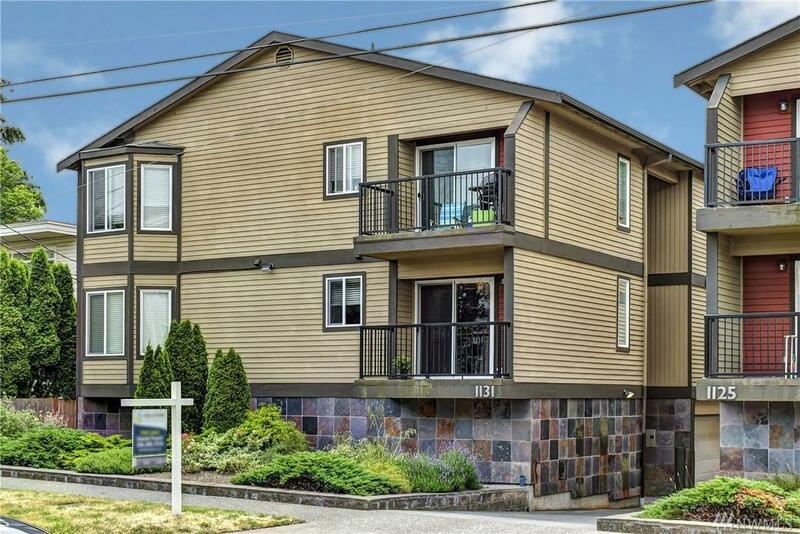 Unit is move-in ready & blocks to everything Green Lake has to offer. 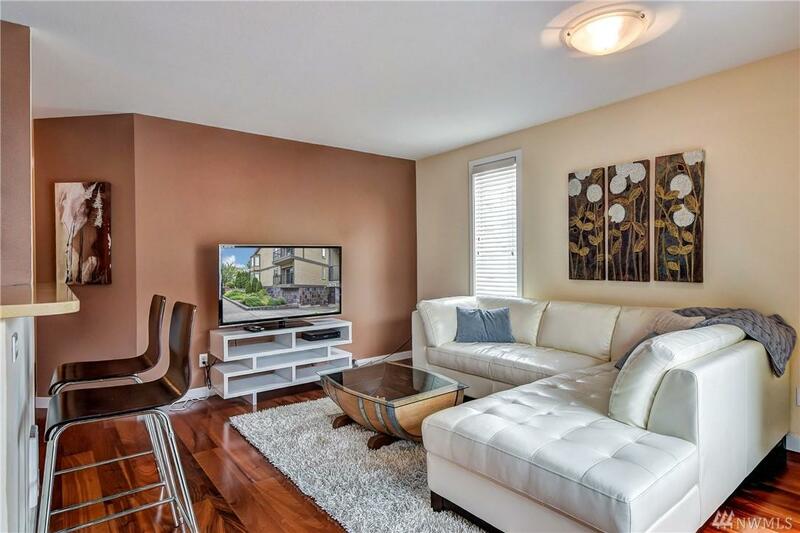 A must see & definitely rent-worthy home!